PP. 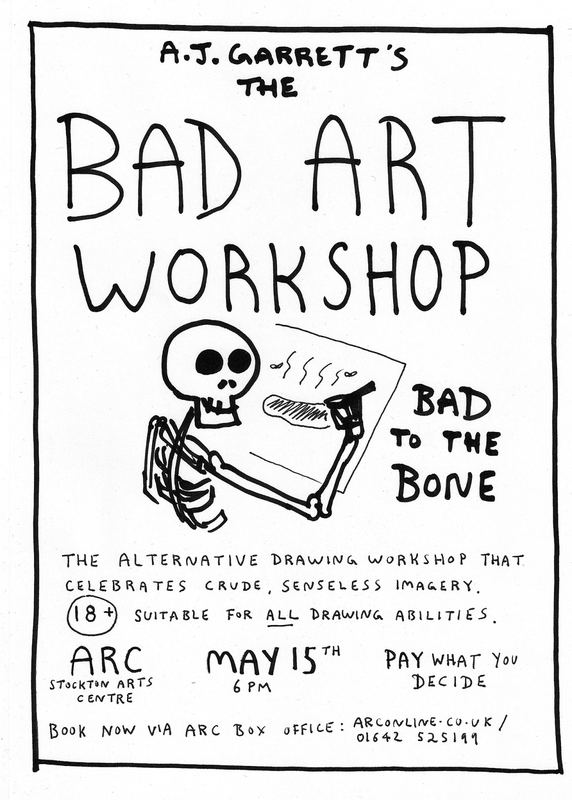 co-founder AJ brings the Bad Art Workshop to ARC this Friday. 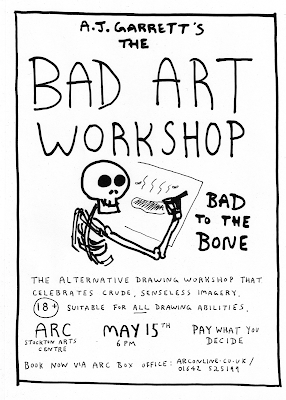 And don't forget our current exhibition is also at ARC, till May 30th.